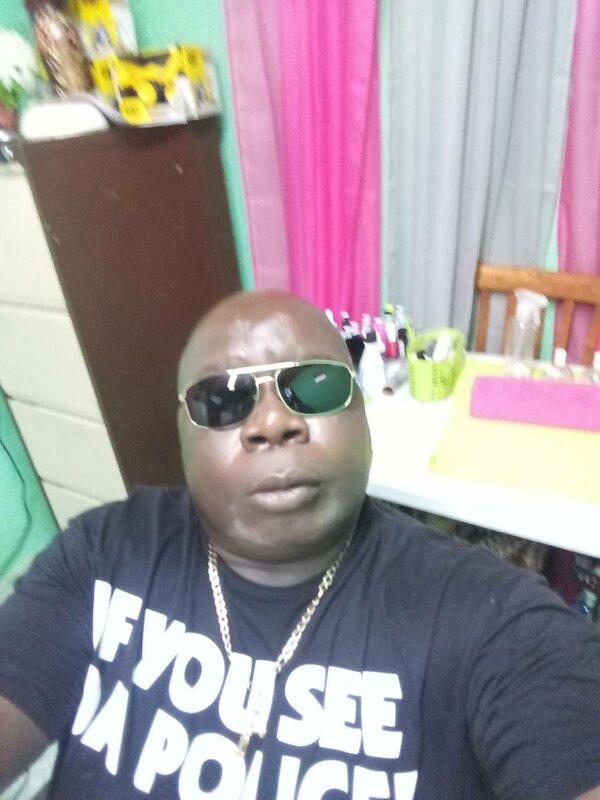 Tobago police are not searching for any suspect in connection with the death of businessman Leslie Scott of Mt Pleasant. So said ACP Garfield Moore, responding to queries from Newsday Tobago about a Facebook post that claimed Scott was drugged and robbed by two women and that Tobago police was searching for them. Moore said Scott was discovered unconscious in his vehicle at Buccoo after he was last seen leaving home to meet a female friend, two Sundays ago. He was hospitalised at the Scarborough General Hospital where he died last Friday night. “We have no information that anyone was drugged, we are awaiting an autopsy to be done to see if any harmful foreign substance was ingested and that will take a long time because it needs to be transferred to forensic and then the tests needs to be done. Moore said there was no hunt on for any suspects in relation to Scott’s death. Reply to "Moore: No hunt on for any suspect in Scott’s death"